she will not disappear at the end of the manga? I love her sooooo much. 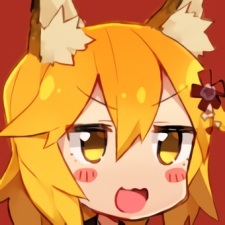 Senko-san is a blessing on this earth.